Typically, I get many restaurant suggestions from friends, readers and those posing as readers (yes, I get those too...). It's not often I get an outright tip from Sherman. Wait, am I talking to myself in the mirror again? No, I haven't lost it or I am referring to myself in the 3rd person, rather, a friend of mine named Sherman told me about this mom n' pop Japanese restaurant tucked away in a strip mall off Columbia in New West. Wasting no time, I enlisted the help of fine New West resident Big D to help with this food adventure. We began with Deluxe Charaishi Don that was neatly arranged. We found the fish to have a nice sheen and fresh smell. There wasn't anything out-of-sorts. Although the rice started off a bit moist, within a few minutes, it was the right chewy texture. It was mildly seasoned. 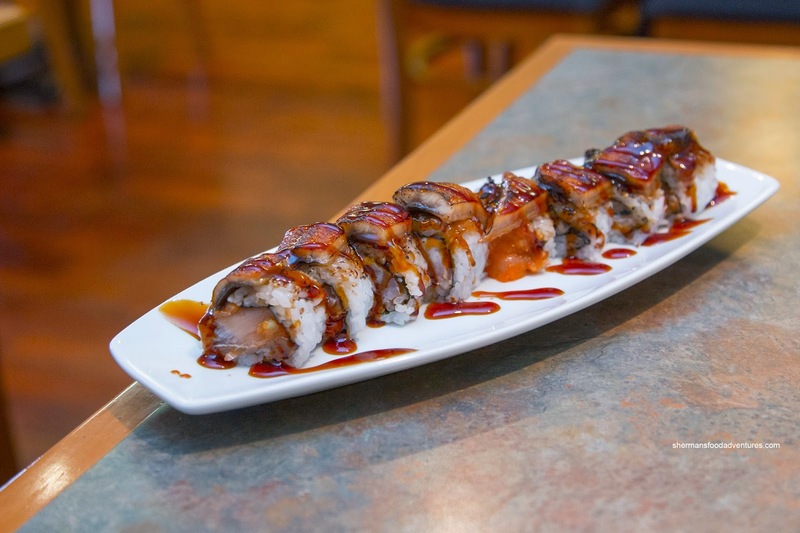 For our specialty roll, we decided against getting anything based on a California Roll, hence, we had the Fire Dragon Roll comprised of spicy tuna topped with BBQ unagi. With an attractive sear, the ample amount of unagi was buttery soft, sweet and smoky. Inside, the large chunks of tuna were only mildly spicy. We found the sushi rice to be firm while chewy and lightly seasoned. We then moved onto some more familiar maki sushi consisting of a Chopped Scallop Roll and Negitoro. 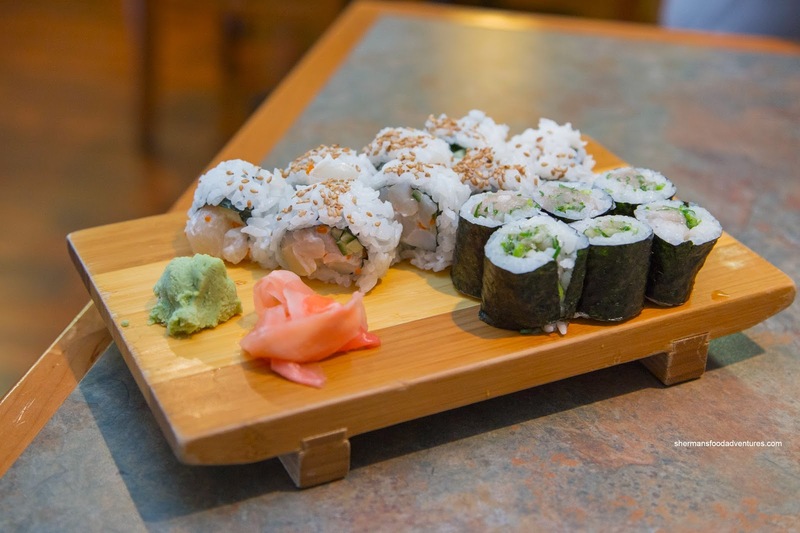 As evidenced in the pictures, little buttery nuggets of scallop were bursting out from the roll as there was only a thin layer of rice. Hence, the roll ate well and tasted sweet on its own. On the topic of taste, the negitoro was also flavourful without the aid of soy. There was a nice balance between the tuna and scallions. 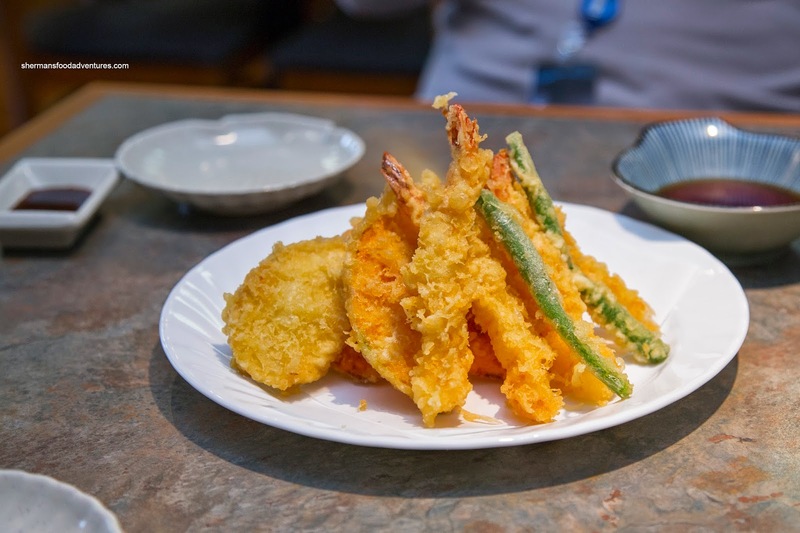 Lastly, the Assorted Tempura was crispy and light while not greasy. The veggies were the right thickness and doneness while the ebi were meaty with a light snap. 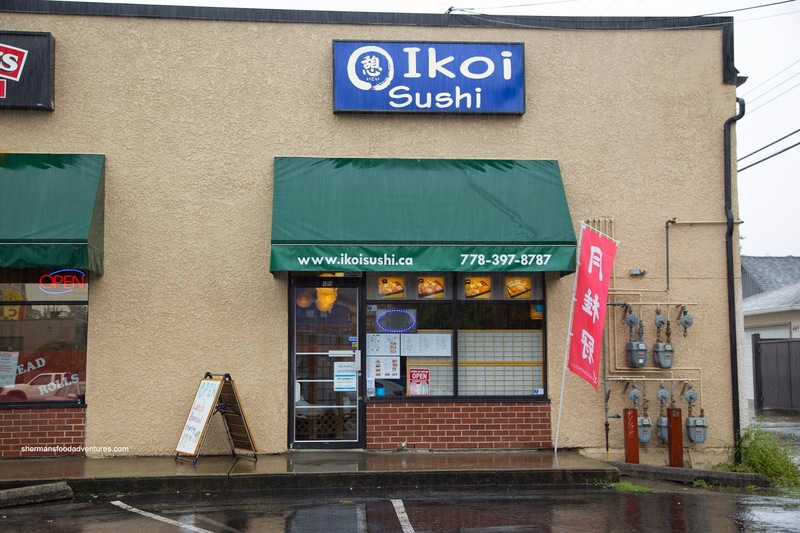 Overall, from the dishes we sampled, Ikoi could be classified as a hidden gem. 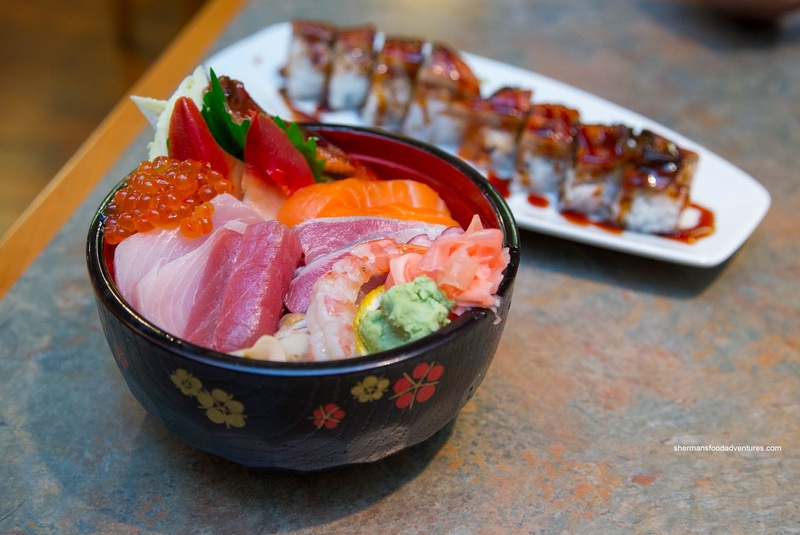 With all the available Japanese restaurants in town, it is hard to find one that serves up authentic food that is both high in quality and decent in portion size. I ate there a couple of months ago. Even though I had one of the lunch special boxes, everything was tasty, well-made and IIRC MSG-free. Staff was very friendly and professional (and Japanese !!). A definite would-return place for me.